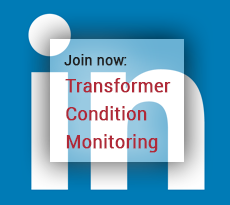 A power transformer that serves Metro North’s New Haven Line in Connecticut failed, causing delays to the service. The issue delayed trains by as much as 30 minutes Friday near the Southport and Green’s Farms stations. Gov. Ned Lamont said trains were operating at 50 percent of their normal electrical powers. 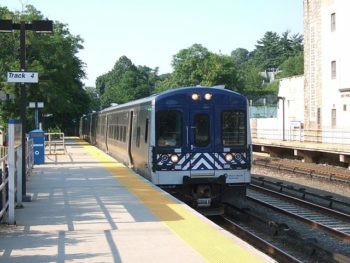 Metro-North said it was substituting diesel service for some of its scheduled trains. “We can’t sit around and say, ‘if it ain’t broke, don’t fix it.’ We gotta get ahead of this,” said Lamont. According to an MTA tweet, issues began around 4 a.m. for customers on the New Haven Line. Department Of Transportation Commissioner Joe Giulietti says there will be personnel working 24-7 to get this fixed. He says if nothing gets done, the line will go from one potential disaster to another.